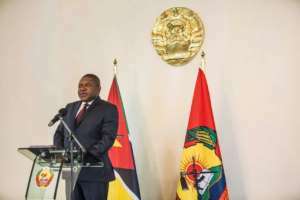 Mozambique's President Filipe Nyusi has met the leader of opposition Renamo as part of efforts to broker peace between the group and his ruling Frelimo party. Renamo rebels fought a 16-year war against Frelimo until 1992, and unrest again boiled over between 2013 and 2016. Nyusi travelled to the remote Gorongosa mountains on Monday for talks with Renamo's leader Afonso Dhlakama who has been in hiding since October 2015. The meeting follows a pledge by the president earlier this month to change the constitution to allow for the devolution of power in an effort to persuade the opposition to sign a peace deal. The proposed constitutional changes will now go before parliament. "I had a meeting with Afonso Dhlakama... to discuss military matters, specifically on disarmament, demobilisation and reintegration," Nyusi said in an emailed statement. 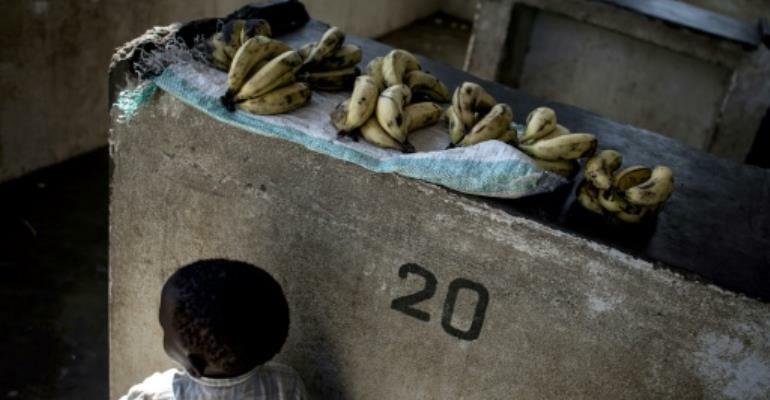 The fighting between 2013 and 2016 often centred on the country's main roads, with Renamo attacking government convoys and civilian vehicles, and soldiers accused of ruthlessly targeting suspected rebels. 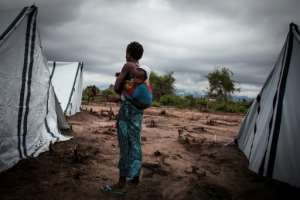 The violence, which ended after Dhlakama announced a truce, forced thousands of people to escape to government-run camps, relatives' homes or across the border to Malawi and Zimbabwe. Renamo, which also holds seats in parliament, has long been seeking greater decentralisation of power and better integration of its supporters into the police and military. The peace deal being negotiated would see the governors of Mozambique's 11 provinces elected directly, not named by the president as is currently the case. The deal would also require the disarmament of the Renamo party's armed wing which has been maintained since the end of the civil war in 1992. "We welcome... the steps to be taken," said Nyusi. "(They) will allow an end to military hostilities and open a new era for effective and lasting peace." He added that detailed proposals would be made public "in a timely manner". Domingos do Rosario, a professor of political science at Eduardo Mondlane University in Maputo, warned that the question of Renamo disarmament remained a challenge. "Is Renamo is going to disarm? Do you think Renamo, if it did not have weapons, would still survive politically?" he said. "They tried to kill Dhlakama and what did he do? He fled to his comfort zone -- the bush where he has the military arsenal that allows him to put pressure on the Maputo regime." Do Rosario added that the negotiations had been timed by Nyusi to ensure the smooth running of local elections due later this year and presidential polls due in 2019. "These negotiations had to go ahead at all costs, otherwise the source of the Maputo regime's international legitimacy, the elections, would not take place."